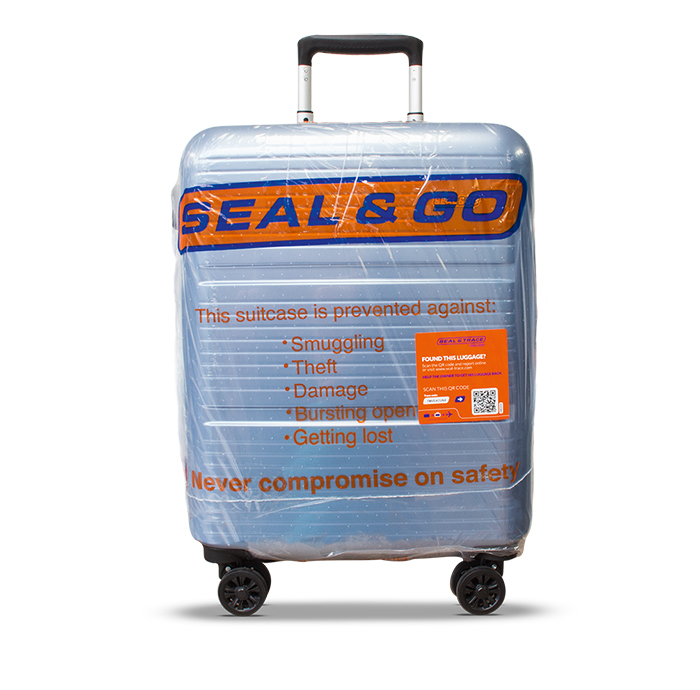 Planning to let your suitcase or bag get sealed by Seal & Go? The most original, beautiful or funny picture, wins. This will be announced on Facebook & Instagram. 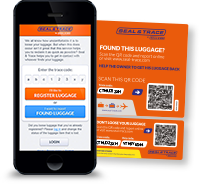 We will send the suitcase to your home address.